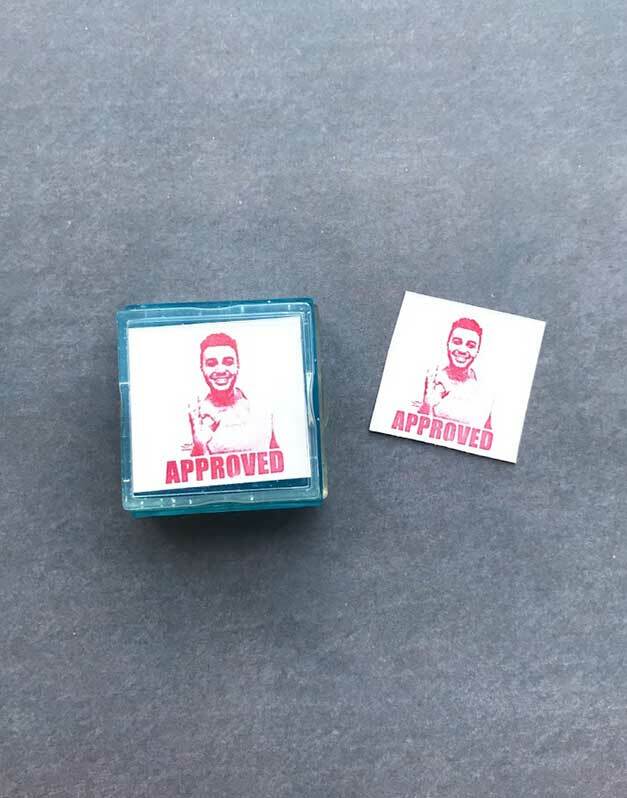 Approved rubber stamp, personalize it with an image. Stamp size is 1.18″ Tall x 1.18″ Wide. 1.18″ Wide x 1.18″ Tall. 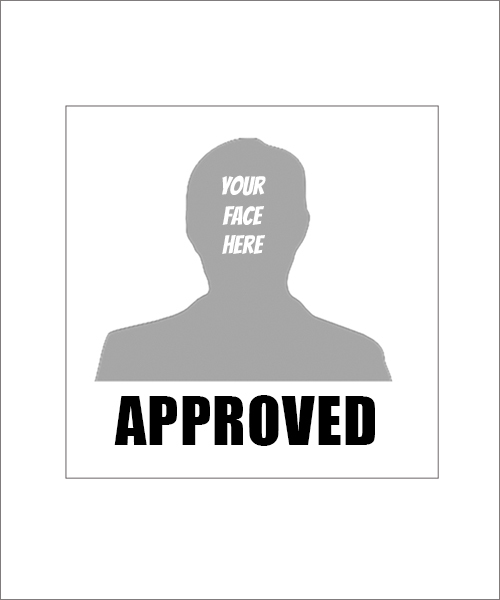 Custom Approved rubber stamp personalized with your image. Unique approval rubber stamp makes a great impression. 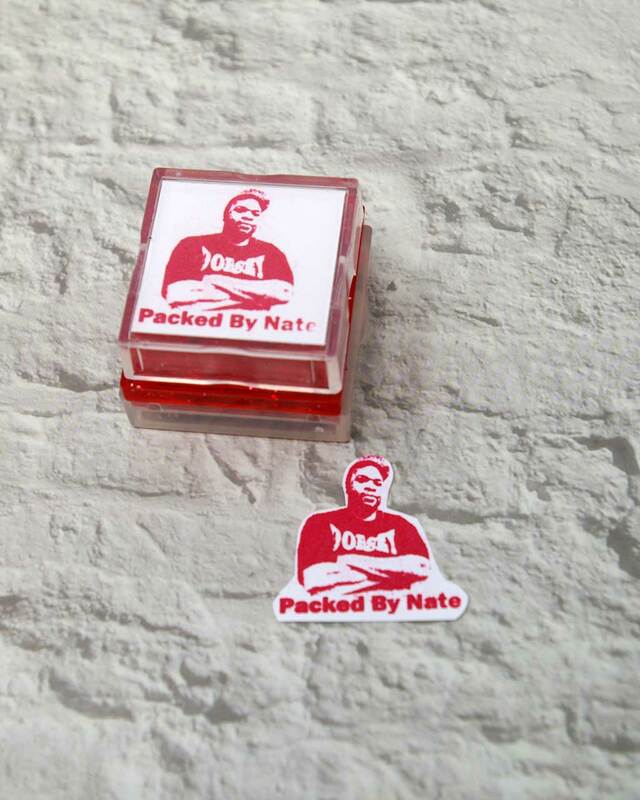 A truly funny and useful rubber stamp.